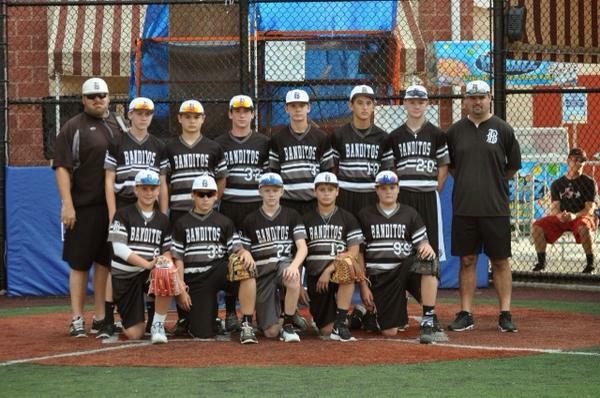 Want to watch the Banditos Black 12u in their quest for another NYBC Championship? 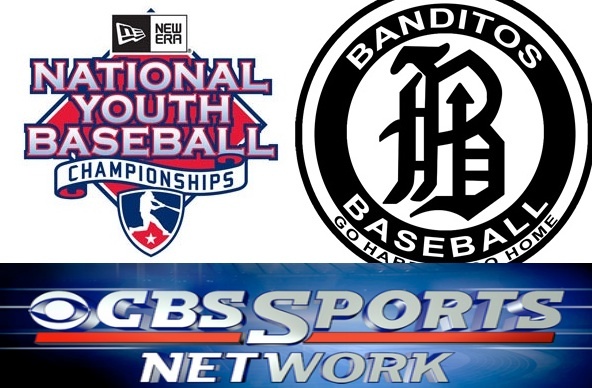 Catch the final pool game today as we take on the 360 Elite Cobras in preparation for the elimination round. 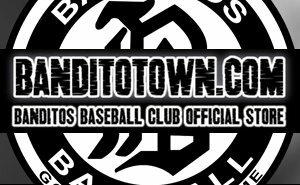 A win should put the Banditos as a top 2 seed, and in a good position to take home another prestigious title.